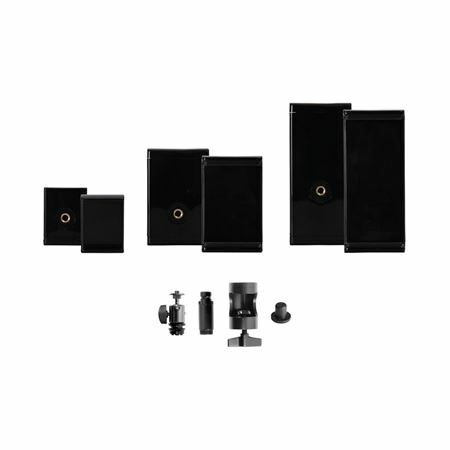 Order your On Stage TCM1901 Universal GripOn Mounting System from AMS and enjoy Fast & Free Shipping. Get the Best Deal with our Lowest Price Guarantee & Great Customer Service! 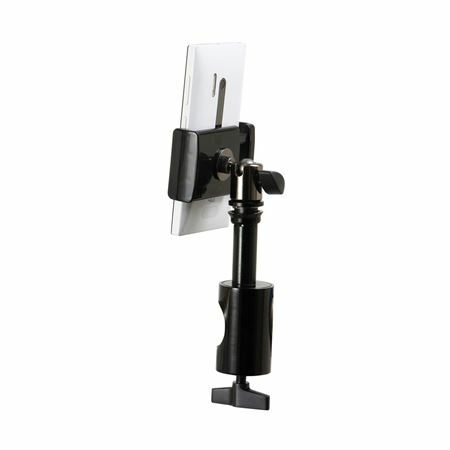 Small holder grips: 2 1/2" to 3 1/2"
Medium holder grips: 3 1/2" to 5 3/4"
Large holder grips: 5 3/4" to 7 3/4"